Now you realize this! 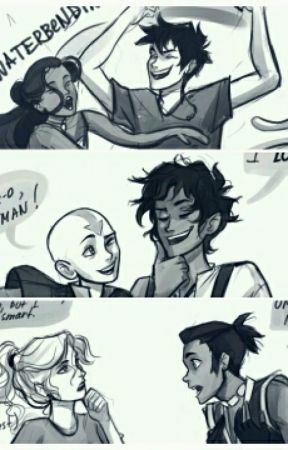 Really Zuko! Tha-thats just sad. 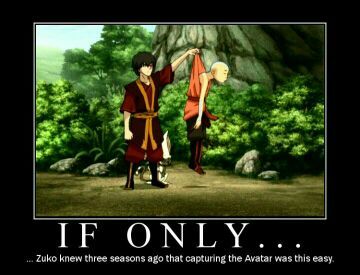 Aw really, sad Zuko. You could&apos;ve become a &apos;good person&apos; then, ATTACK! But it took you 3 seasons long to know this. 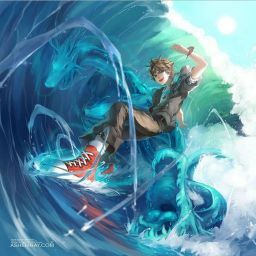 Your not even NOTICING that you have just CAPTURED THE AVATAR! Underline CAPTURED! Thi-this is just sad. Just sad. I can&apos;t even look at you even more. Ugh.